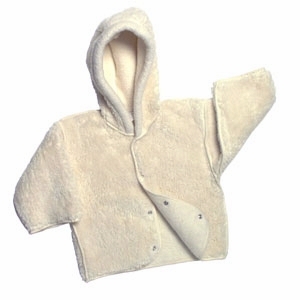 This Fattamano jacket from Germany is the very best for staying snuggly warm. 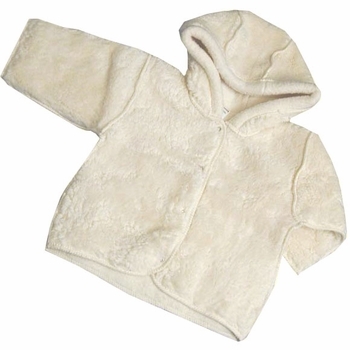 It slips easily on and off and keeps your little one toasty year-round. 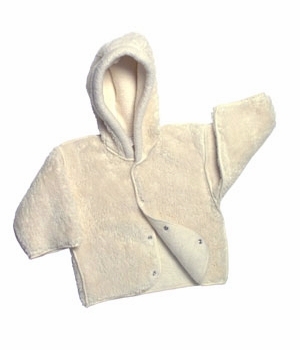 This is a perfect baby gift that will definitely become a favorite. Machine wash warm, tumble dry low heat. No bleach or softener.